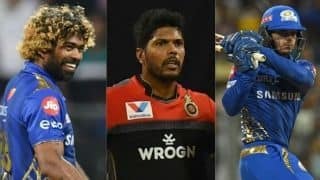 Lasith Malinga played two matches inside 12 hours - a T20 match in India and a domestic 50 over game in Sri Lanka. 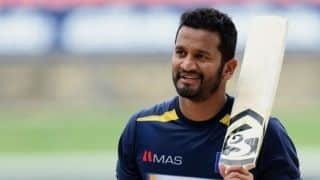 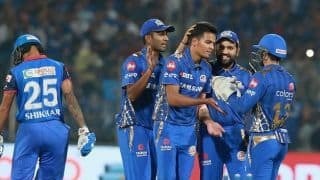 A senior BCCI official says the howler in Thursday's match was waiting to happen since there have been no proper assessment and judgement. 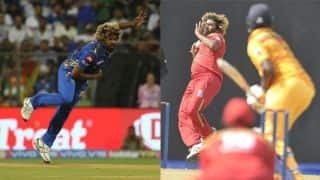 With RCB needing 7 runs off the last ball, Lasith Malinga bowled a no-ball which the on-field umpire failed to spot. 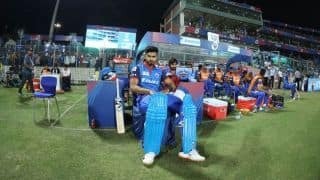 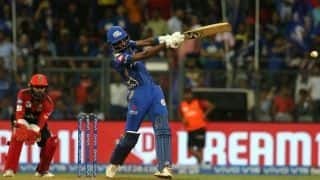 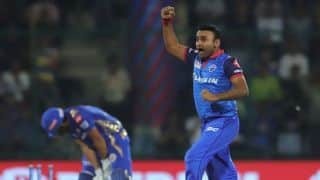 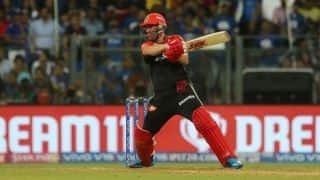 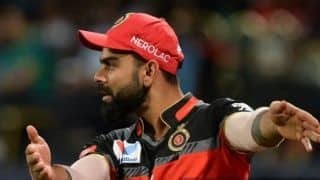 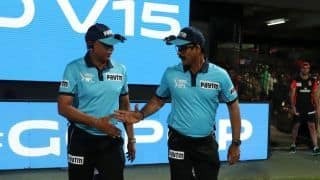 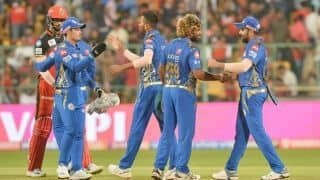 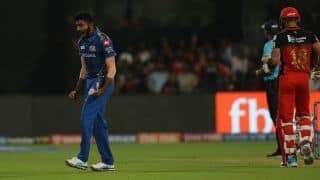 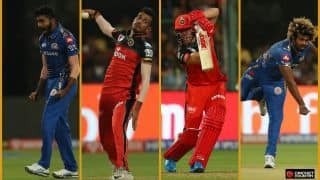 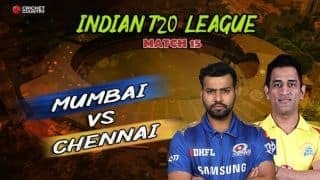 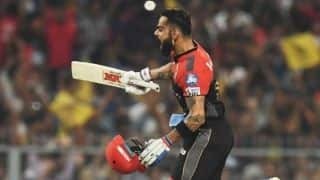 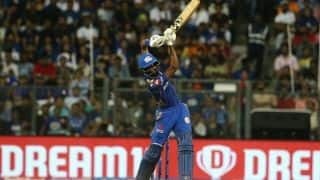 Highlights from Mumbai Indians' six-run win over Royal Challengers Bangalore in IPL 2019. 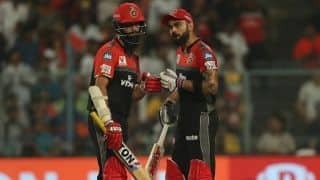 Kohli vented his frustration after a Malinga no-ball was not called in RCB's loss to Mumbai.